[$1 Special] List Building From Zero! 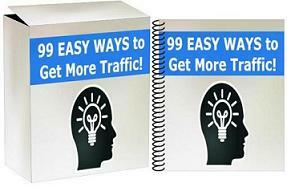 If you struggle with list building or just not sure how or WHY it works…? Then you should definitely see this. By Leon|November 12th, 2015|List Building, My WSO|Comments Off on [$1 Special] List Building From Zero!